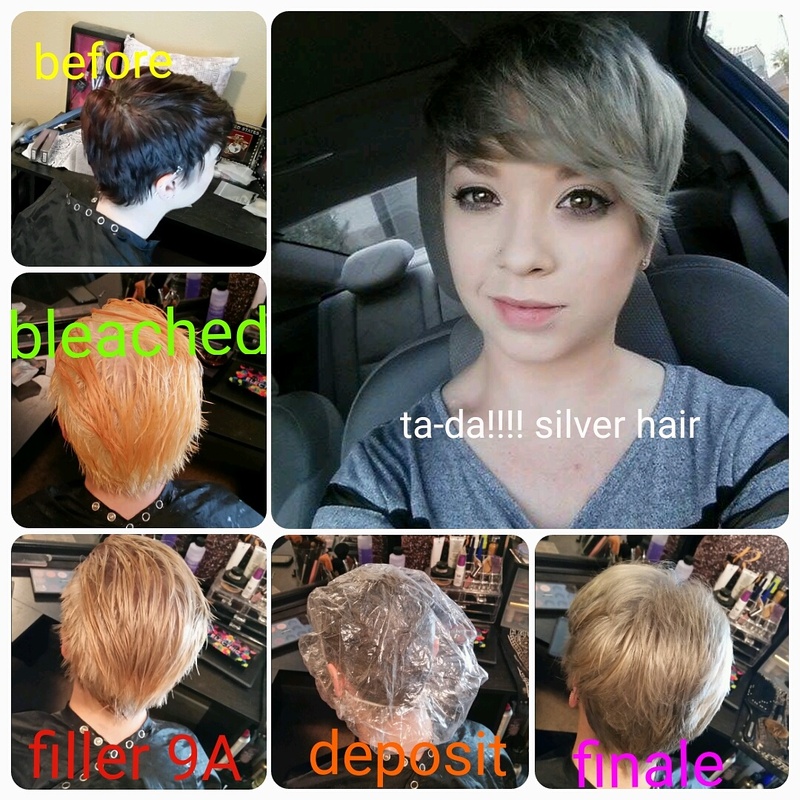 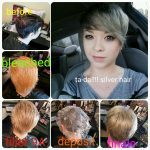 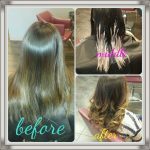 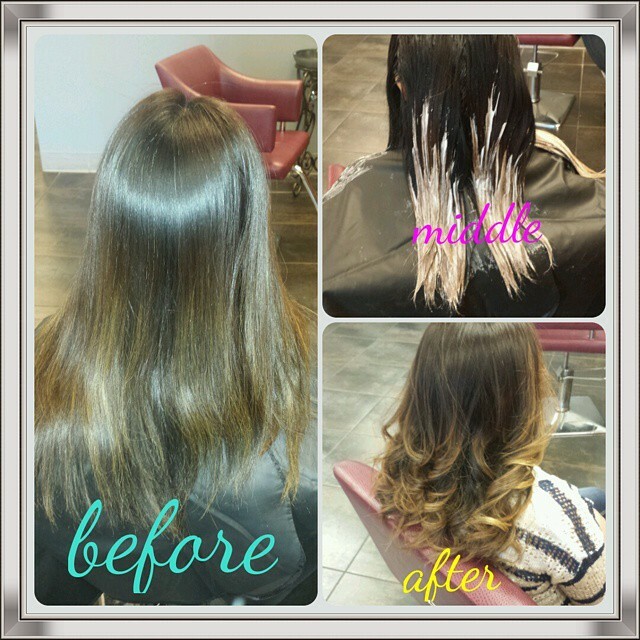 Deanna learned to do hair vocationally while being formally trained through Paul Mitchell, Redken, and Aveda. 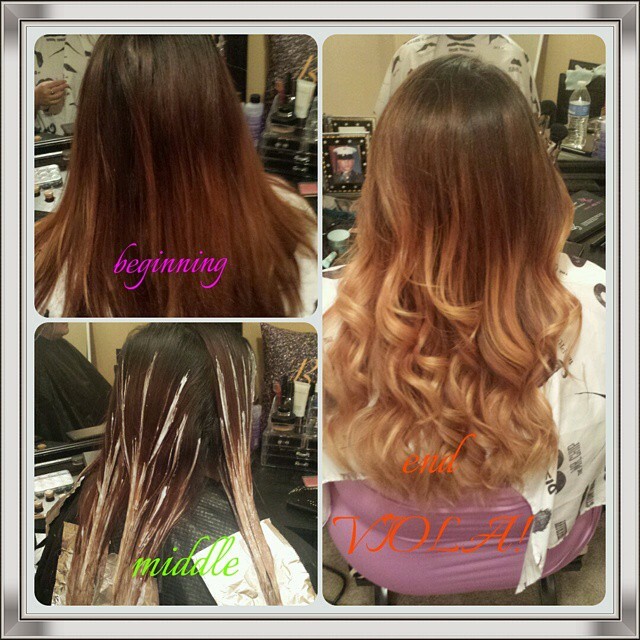 As a former educator, she lives breaths and dreams of doing hair. 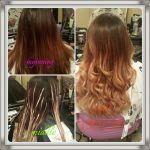 Request Deanna today, she has the experience to take your hair anywhere!